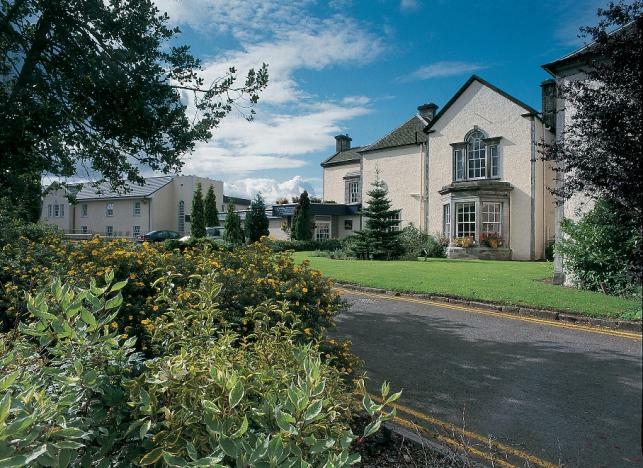 Keavil House Hotel in Dunfermline, near Edinburgh, a relaxed 73 bedroom country house hotel with beautifully appointed individual bedrooms, an award winning restaurant, extensive meeting and Team Building event facilities and an impressive health club and leisure spa. Our two main conference suites have direct access to our hotel gardens and of course we have ample free parking and free WiFi throughout. Throughout the year we offer a changing programme of special dinners and themed events. The Keavil House Hotel have four main meeting rooms plus a number of smaller syndicate rooms. Whether you require a boardroom for 8 people or a conference room for 300 people, we have suitable facilities. The hotel's location in south Fife, close to Edinburgh and the motorway network, makes Best Western Keavil House ideal when you are staying in the Dunfermline or Edinburgh area on business or leisure, and is also perfect for hosting all types of events, both indoor and outdoor.